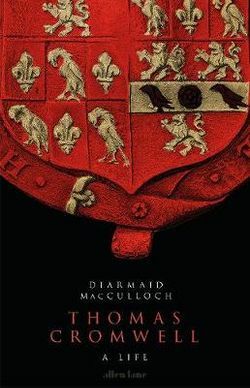 Diarmaid MacCulloch‘s persuasive biography of the rise and fall of Thomas Cromwell details his political apprenticeship to Cardinal Wolsey, his ascendancy to become Henry VIII’s greatest courtier after Wolsey’s fall and captures all the drama of the decades and policies to which he was central including the break with the Pope and the dissolution of the monasteries. Described as ‘a masterclass in historical detective work’, this biography reveals Cromwell’s true place in the making of modern England and Ireland, immersing us in the febrile atmosphere of the Tudor court. Can’t make the event but still want a signed copy?